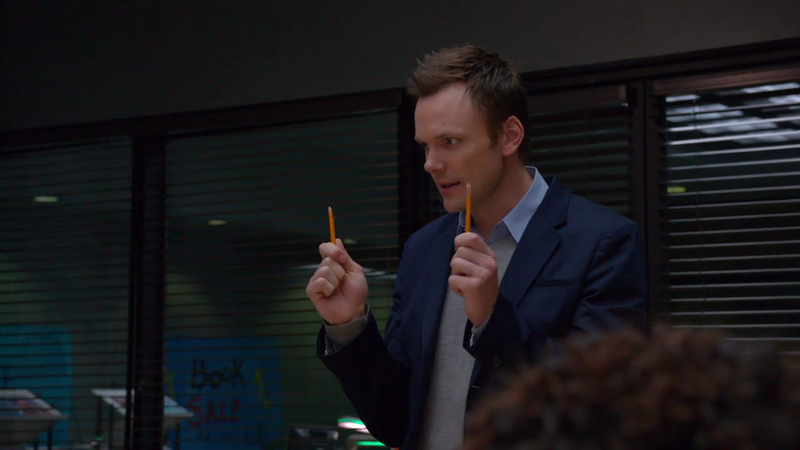 Cockeyed Caravan: The Ironic Statement of Theme on "Community"
Last time we examined the brilliant opening speech of the “Community” pilot, so now let’s jump to the end for an equally great speech, which provides the show’s “statement of theme” in a way that is both ironic and unironic. In some ways this show is the happy medium between two of the biggest hit sitcoms of the time. Both “Modern Family” and “The Office” are (unlike “Community”) shot in “mockumentary” style, with the characters occasionally narrating their lives to an off-screen cameraman, and both shows frequent end with a character giving a speech to the camera in which they try to sum up everything that’s happened and what it all means. On “Modern Family”, however, these speeches are usually dreadfully unironic, wrapping up that week’s theme in a tidy bow (until it strangles to death). 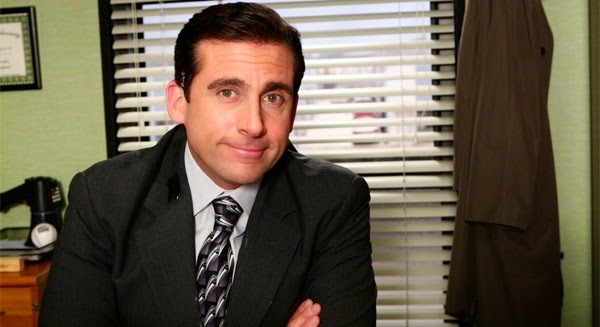 On “The Office” at its best, however, the “meaningful” final summations given by Michael Scott miss the mark entirely...which generates more actual meaning, because it forces us to draw it for ourselves. Jeff’s speech works on multiple levels. On the one hand, he’s bullshitting yet again, telling them the pablum they want to hear in order to get the meeting over with so that he can get in Britta’s pants, so he’s not being genuinely earnest about this and we know it…but in truth, he’s also inadvertently telling himself an actual truth he needs to hear. We can tell that he’s giving this statement of theme sarcastically, which lowers our defenses, but both he and we realize only at the end that what he’s saying is actually true and accidentally-but-genuinely meaningful.